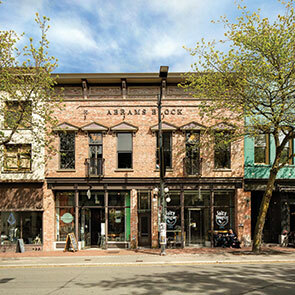 The Janion Hotel (c.1891) is a significant Heritage Landmark building located at the transition between Victoria’s inner and upper harbours. 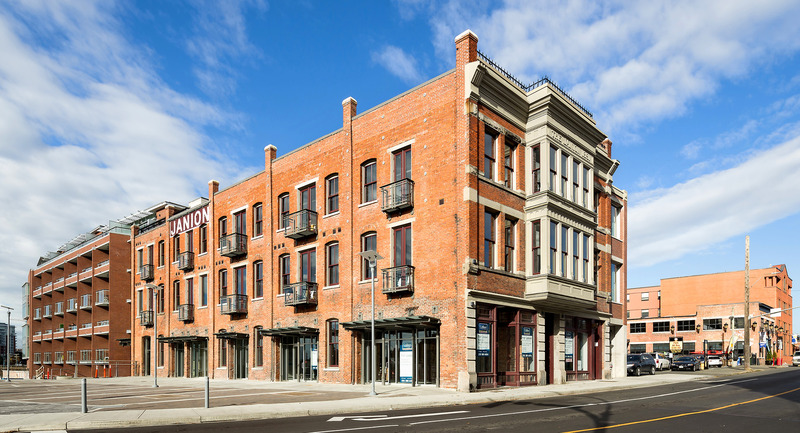 Originally built as a 48 room railroad hotel with “electric lighting in every room”, it later became home to the Lake of the Woods Milling Company and the starting point for the E & N Railway. 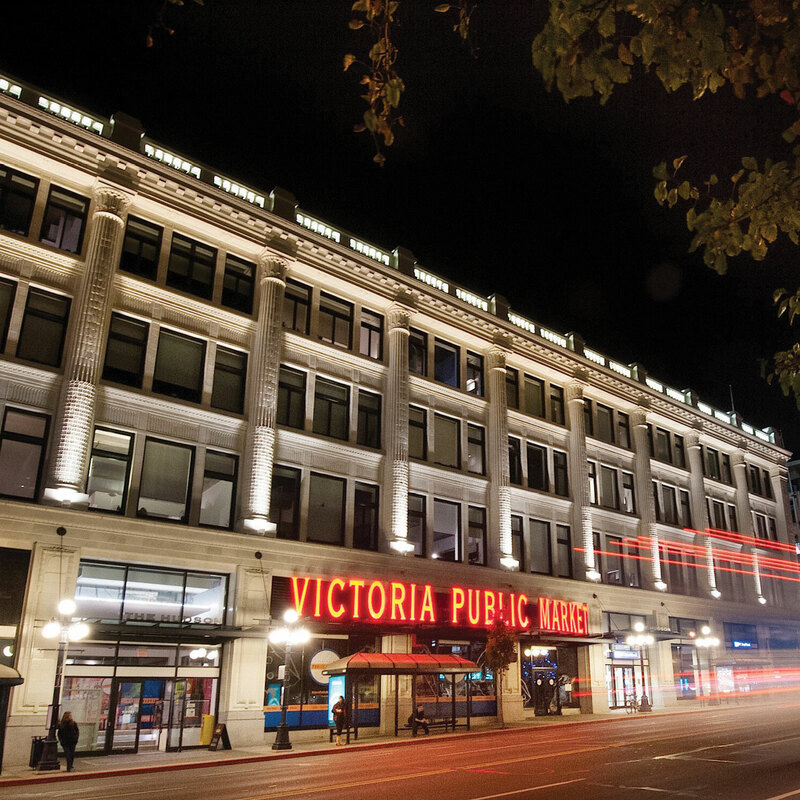 Derelict for nearly 35 years and eventually protected from demolition by Heritage Designation from the City of Victoria, the building and it’s associated waterfront lot was purchased by Reliance Properties Ltd. in 2012 making possible the buildings adaptive reuse and preservation. 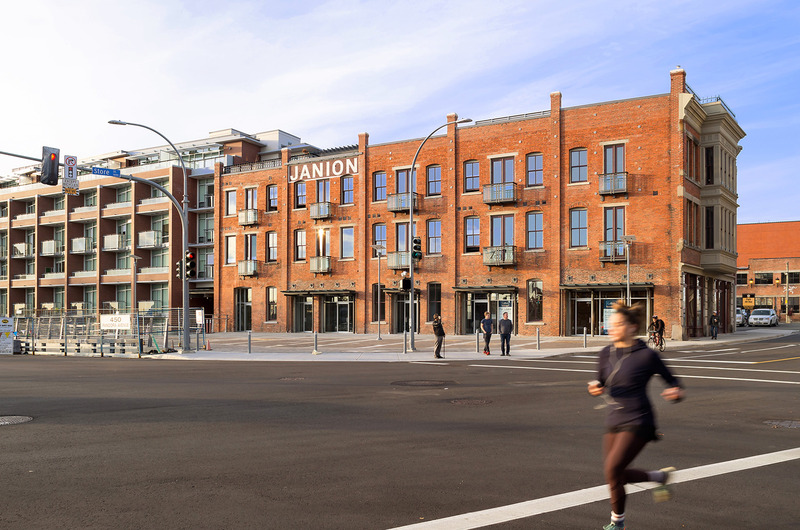 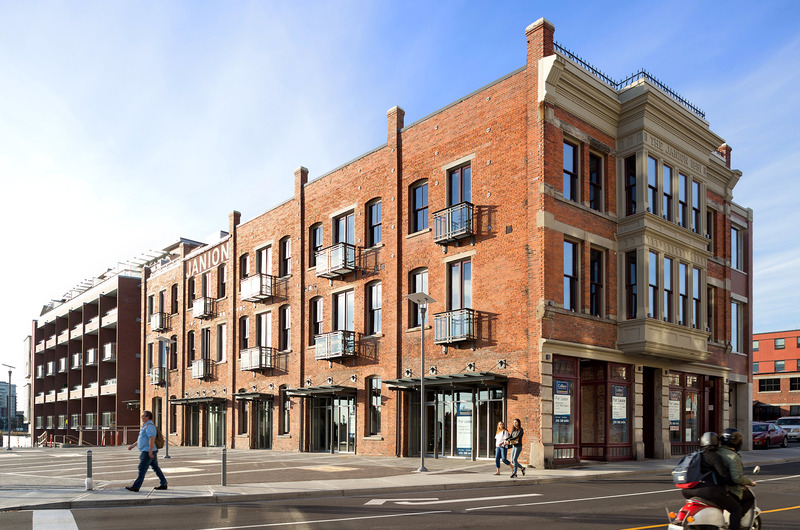 Completed in 2016, the Janion Hotel has undergone a full heritage rehabilitation and seismic upgrade along with a new seven storey addition along the inner harbour. 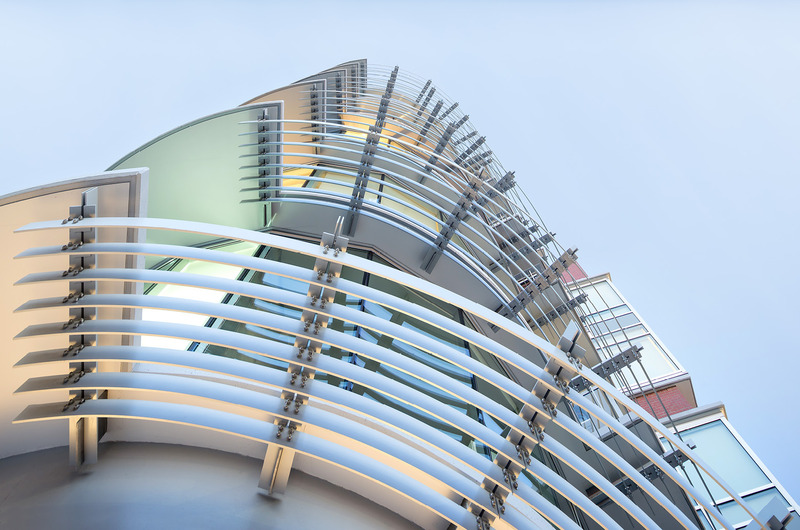 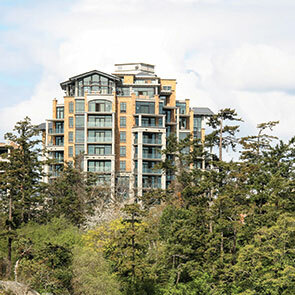 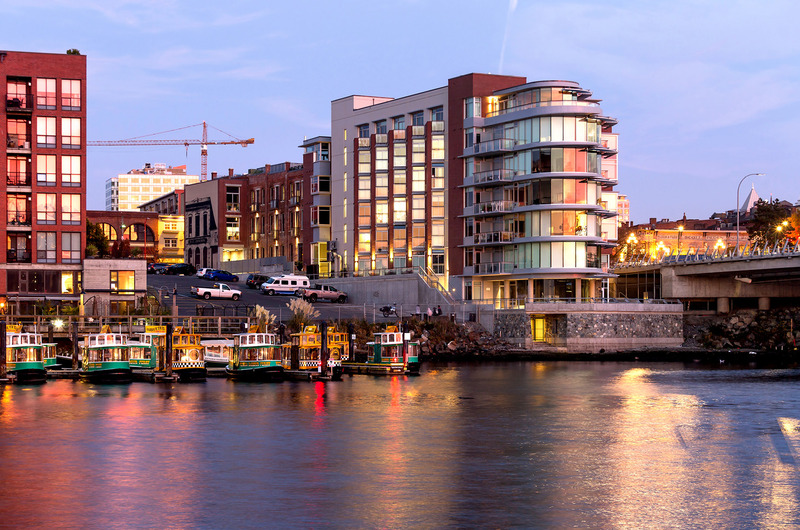 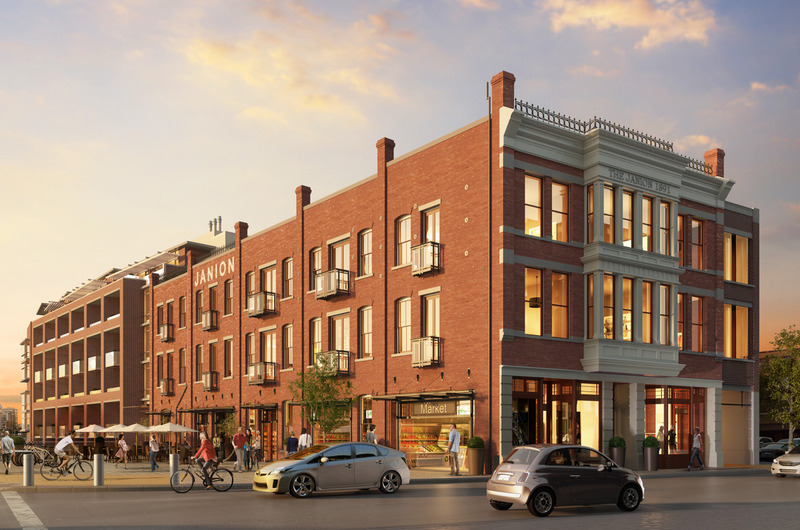 The project features 122 micro-lofts with an average size of 300sf, retail and commercial uses at grade and larger waterfront penthouses with panoramic views both the harbour and the city.